I have added all the information printed /written on the back of the photographs, if there is no caption added to any of the photographs then there is no information printed. 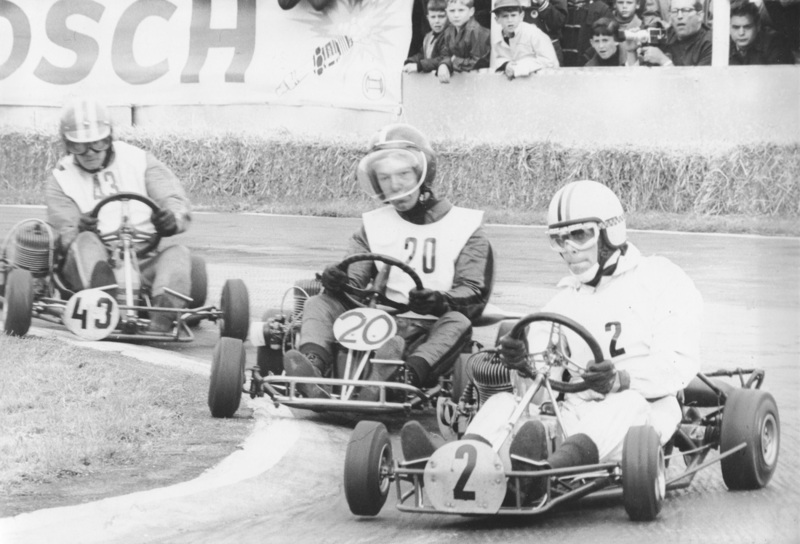 The new forum is now up and running, if you can help with any information Re: Drivers, Karts, Engines, Circuits and Dates in any of the pictures please join the forum and let me have your input for immediate inclusion. Please use the Unique Reference Number (URN) when referring to a photo. I have THOUSANDS of images to add to this site over the next twelve months. A good many of the photographs are previously unseen, so please come back soon for regular up-dates. 27 pictures from a European 125 event, I have no idea who the drivers are or where the event was held so if you know please join the forum and let me know. 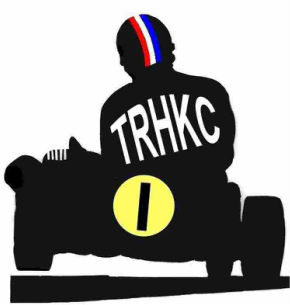 It is apparent that the GEARBOX classes are being neglected by other clubs and groups, here at TRHKC it's respect for ALL Classes, shame on those that would accept invitation for events that would exclude the larger part of it's membership, shame on those that would betray fellow members by entering such events.